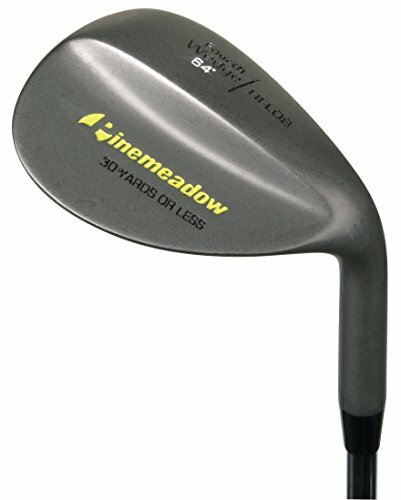 From Alien, a company that help pioneer the way for "hybrid" clubs, the Shot Saver wedge offers the most revolutionary, uniquely shaped wedges of our time. Its oversize, 2-piece construction combines an extra large sweet spot and wider than average sole in order to create a higher moment of inertia (MOI). 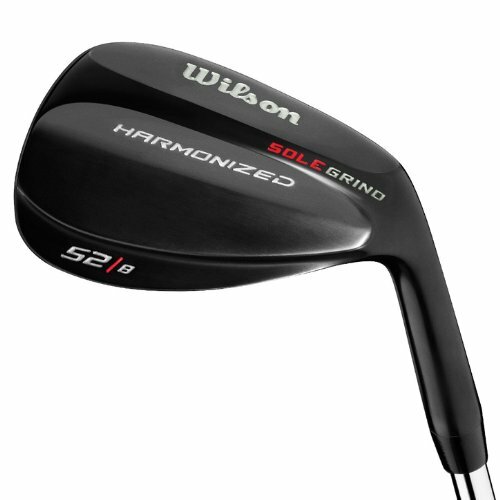 This will help eliminate twisting on impact creating a much more accurate shot than traditional wedges can provide. 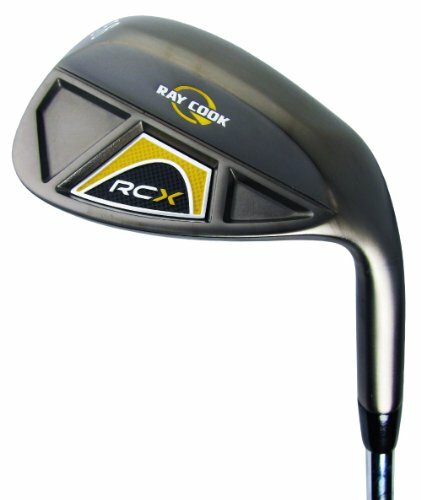 New for 2013, the RCX wedge line offers a Tour Proven, traditional players shaped head with a beautiful black nickel, non-glare finish. 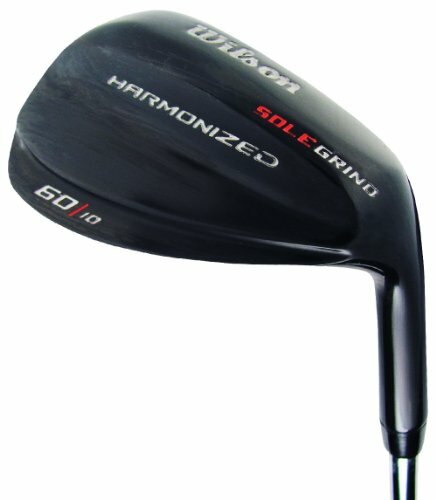 The head has been perfectly engineered for golfers seeking an optimum blend of distance and forgiveness. 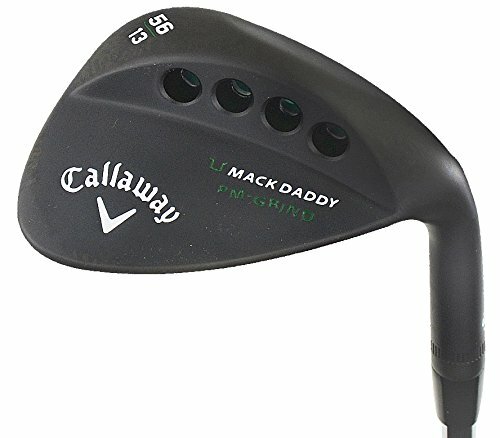 Select "cut out" cavities in the back flange of the head gives the wedge a lower center of gravity, influencing the launch angle and allowing shots to get airborne with ease. Each wedge has been given the perfect combination of degree and bounce to provide the most optimal turf/golfer interaction for the best in shot making! 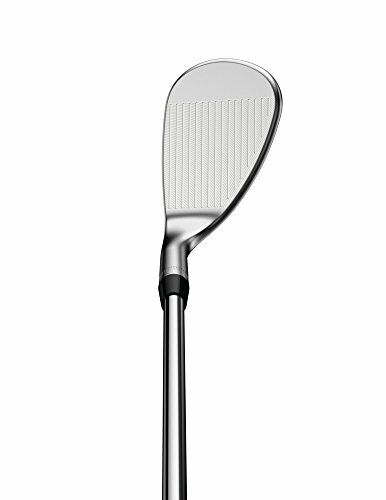 Forged High Performance Groove Pattern: 39% larger grooves for 25% more spin out of the rough. * Laser Milled Micro Grooves increase surface roughness for more spin and control. Pre conditions the face to add surface roughness after the micro grooves wear off. 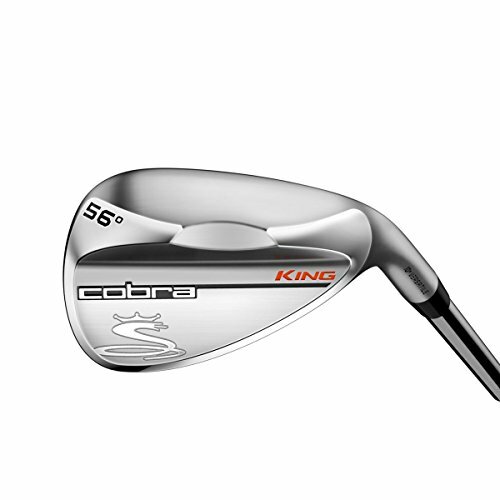 Attack more pins, get up and down more often and make more sand saves with the all new KING Wedges: The Versatile grind design features toe, heel and trailing edge relief. New groove design features wider grooves and gapping on weaker lofted wedges, and narrower, tighter spaced grooves in stronger lofted wedges providing optimum spin and trajectory. Variable face roughness delivers surface roughness across the face to maximize spin and control for greater shot making around the green. A new Satin Nickel Chrome plating provides a glare reducing durable finish. 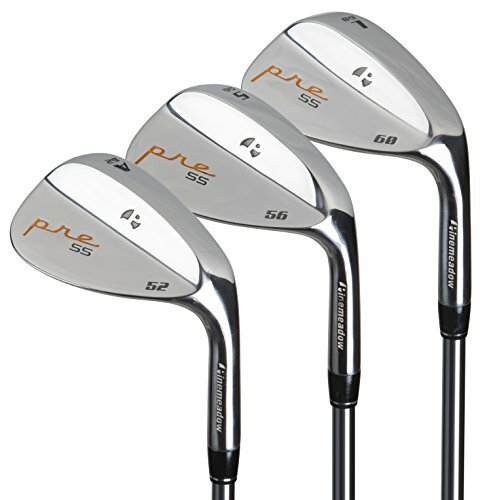 A cavity back design with a sightly larger profile that adds confidence and forgiveness on full, chip and pitch shots. 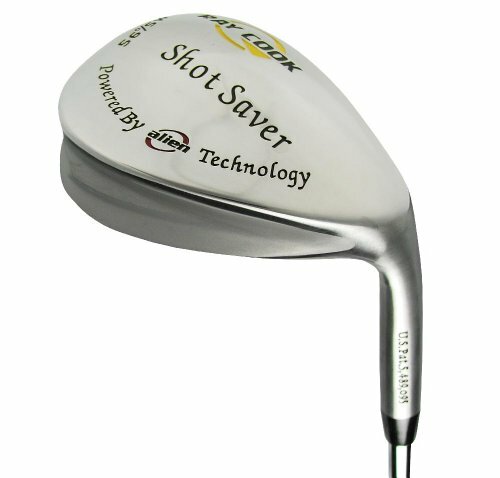 The subtle cavity promotes perimeter weighting for more forgiveness on off-center hits..Cleveland's Rotex face technology literally changed the face of spin in golf last year. Rotex 2.0 CB takes spin control to yet another level. 15% sharper grooves and a new micro-milled Rotex face pattern give these wedges the most surface roughness the USGA will allow. It's Spin 2.0 CB.. 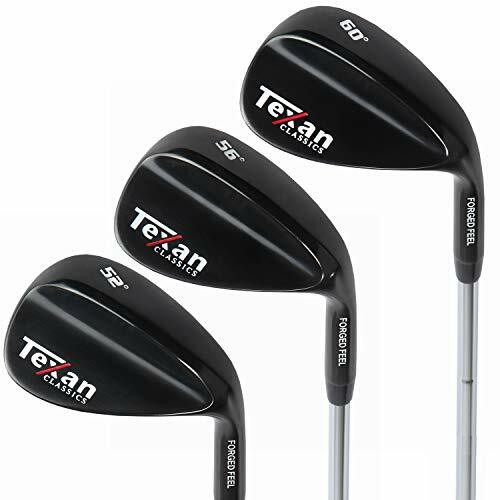 The evolution of the 588 RTX 2.0 CB wedges began by listening to some of the best players in the world. Working in cooperation with elite tour staffers like Graeme McDowell, Keegan Bradley, and Hideki Matsuyama, Cleveland's engineers were able to pinpoint the challenges players face from 125 yards and in and seek out solutions to help them score better.Throughout the entire development process, Cleveland's tour staff tested and provided feedback to ensure that the 588 RTX 2.0 CB was the best wedge on tour..
Cleveland's Rotex face technology literally changed the face of spin in golf last year. Rotex 2.0 CB takes spin control to yet another level. 15% sharper grooves and a new micro-milled Rotex face pattern give these wedges the most surface roughness the USGA will allow. It's Spin 2.0 CB. 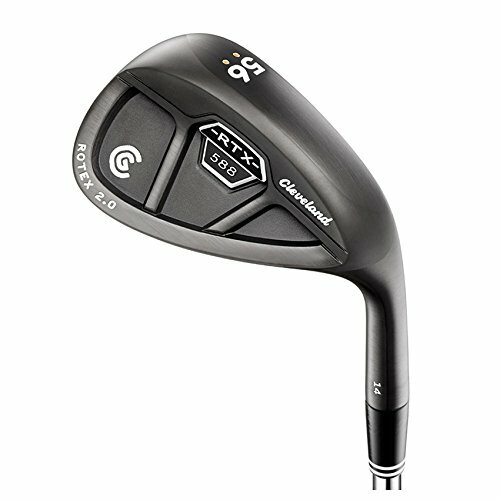 Throughout the entire development process, Cleveland's tour staff tested and provided feedback to ensure that the 588 RTX 2.0 CB was the best wedge on tour. 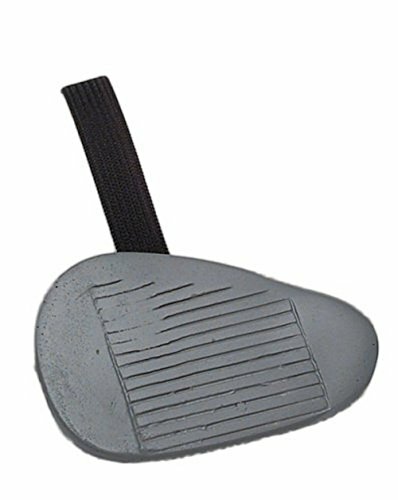 Slip the food wedge onto your shoe and you'll have no trouble getting out of the rough. Makes for a great gag gift for any golf enthusiast. Forged 1020 carbon steel features a Slate finish and provides superior feel and feedback around the greens.The Triple Net Forging process produces incredible construction consistency. 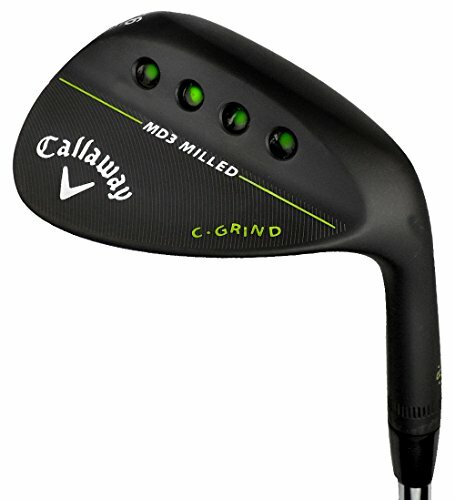 Tighter heel-toe radius and proper bounce improves turf interaction and enables golfers to lay the face open while keeping the leading edge down.C-Grind relieves the heel, toe and trailing edge, resulting in a 'C' shape on the sole.Tour CC Grooves meet the new rules required for play on professional tours.